Babblings of a Mommy: Revlon....you keep disappointing me!! Well ladies, I feel duped again by Revlon. With their new Photo Ready foundation they promise a lightweight formula, that hides imperfections, and gives you dewy skin.......um, NO. Not even close. I hate it. First of all, there's nothing "dewy" about this formula. As soon as it touches your skin it's completely dry. So dry in fact you have a hard time blending it in! It leaves your skin very cakey and flakey and just not flawless at all. It created dry patchy areas in my skin, even WITH a primer. 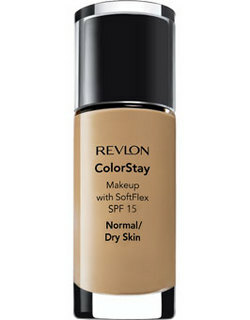 I say this is ANOTHER complete and utter failure for Revlon in my book. 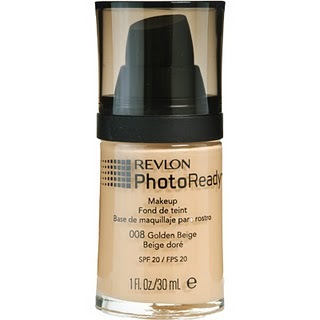 The only difference between the Photo Ready and it's predecessor Color Stay foundation is that fact that it doesn't smell as bad as Color Stay.